Finally got my hands on the Wainman ManiaC last weekend thanks WestOz, was expecting alot and was surprised that it delivered a whole lot more. Multiple settings allowed a single kite with multiple performance characteristics. With the relocation of lines I was able to ride a kite that resembled the feel of a cable with its steady pull and a locked in flight path. I then changed the attachement points and was flying a very responsive super powered freeride kite, the pop was huge and the predictability was to me unprecidented. Have been a Wainman fan for a while but this release has promoted the brand to the top of a whole new genre. Demoed the kite Friday and Saturday owned the kite on Sunday. 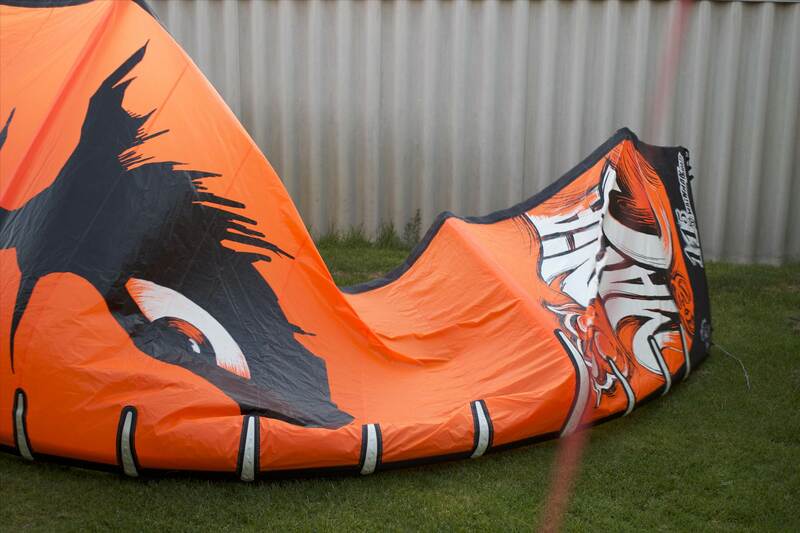 Do yourself a favour you must fly this kite, by the way you may want to use a kite size one down from what you think its low end is typically Wainman. On a scale of one to very how aggressive are loops? 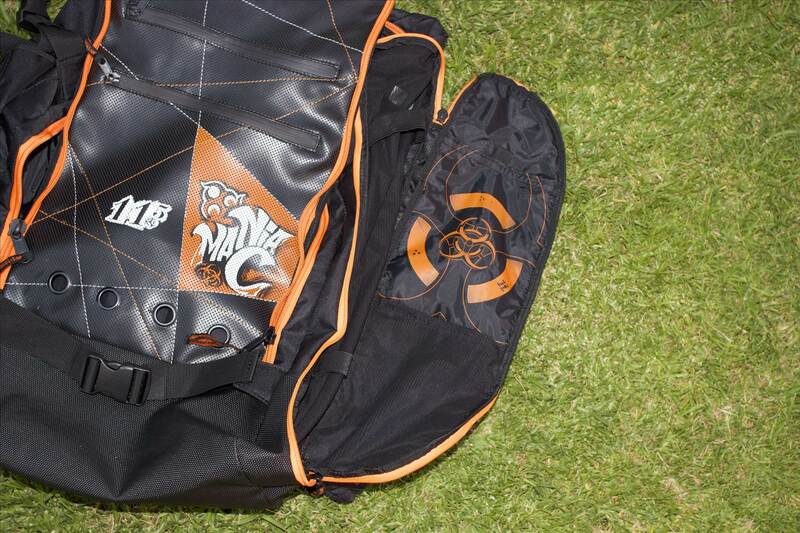 What kites are you comparing it to? Have they changed the bar much for this new kite? So Stella how'd she jump in ether freeride mode mate? I have no doubt she will be a good wakestyle kite just wondering on the jumping characteristics. Did you power loop her in the freeride mode? Yet again, up pops eppo the forum legend! Do everyone a favour and keep out of this thread will you? You couldn't even handle the power delivery of the Cat FFS! 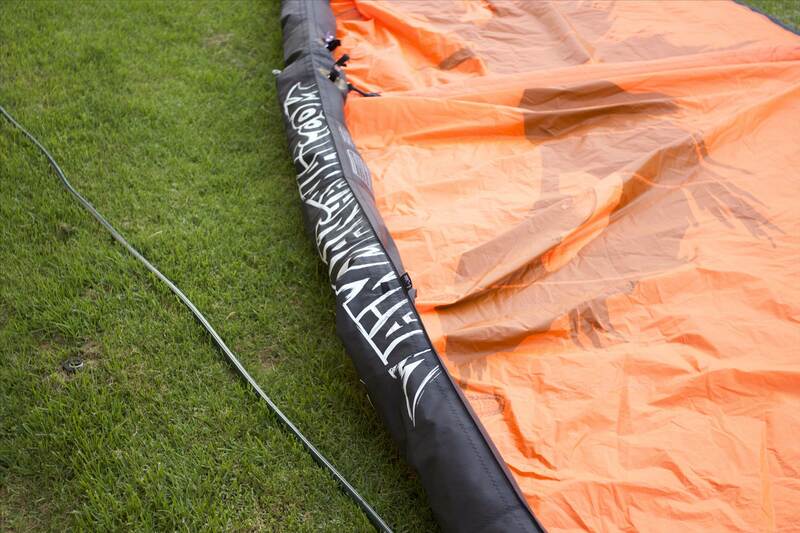 You've spent all season bagging out Ozone kites on this and Kiteforum but you'll expect Jason to let you demo a kite that you have no ability to make honest comment on! Just because you got your current kites at a huge discount, you pimp North all year! Is that as far as your loyalty goes??? Keep your options open for next season though cheap boy! In your mind and on the forums you are the sum of all your years of experience. In reality, you ride like you're in your second season! Plenty have seen you. Stop misleading those who know no better with your endless crap! Kook! Thanks for the review Stella, I can tell from it that you know your stuff. You raised a few sound points. 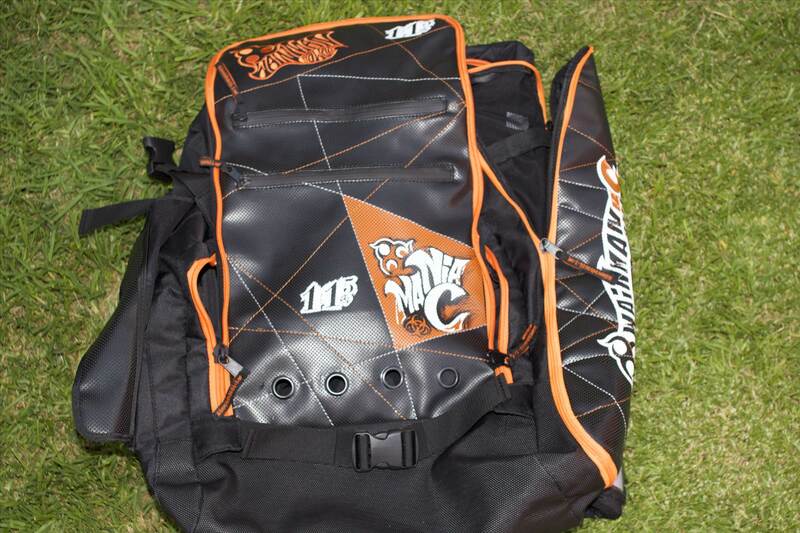 Being a Wainman, it's coming from a company with a lot of real experience, both riding and designing. Re your hostility comment, it's easy to see the guys were not having a go at you, a lot are understandably tired at some of the claims written here by a select few. There a lot of very experienced kiters who (sadly) no longer post here, because of all the 'white noise'.. Some people 'do' but say little; others say they do, but in reality, do very little of what they claim . I come here but rarely post anymore, for those reasons stated above. Good to see you post your review here. Thanks. Thanks for your constructive review Stella01...... We need more of them. I would like to see more of a Wainman presence on the east coast and I'm guessing this should happen with the introduction of a dedicated C.
If I can share a few of my simple learnings over the past 10 years regarding this particular kiteforum that have helped me out. b) their apparent reputation as a 'figure of authority' with all things kiteboarding or kitesurfing. 2. Some readers need to come to grips with the fact that reviews are subjective and as such are all, in varying ways, biased. Hope this helps. Happy winds. "how'd she jump" "she will be a good wakestyle kite"
Hmmmmm, Giving a gendered pronoun to a inanimate object. Interesting! STELLA01 , is correct definitely worth a demo. Kite construction looks really good , has multiple settings like all wainmans. 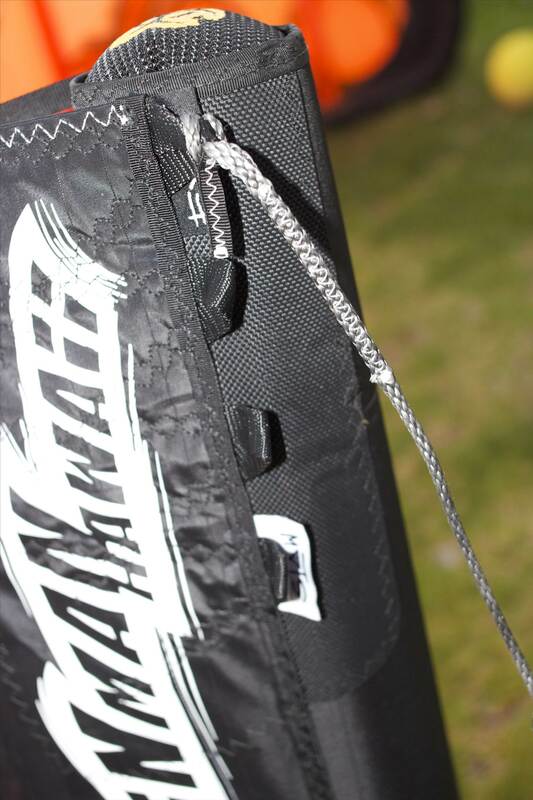 Tried 8m Friday 25/30 knots with kite, was a touch overpowered. Powerful pull , I also thought the bar pressure was moderate good news for those with bad elbows. Demo and try it for yourself on different settings. I enjoyed using the kite and had fun, all considered I am not a wakestyler. Guys the above review/title is about a kite is it too hard, take the bullcrap somewhere else. Hmmmmm, Muchas gracias senor, however the accolades go to one man and one man only. Senor Eppo, my mentor. His literary prowess goes far beyond his years. Wow tomasb! get out of bed on the wrong side? Eppo asks some good questions. I really wonder how the ManiaC would compare with a Fuel? After years of testing etc would expect the Fuel to come out in front. However I haven't tried the ManiaC. Hey Pedleym hows the new job, sorry to rub it in but its been howling down here, I demoed the 8 and found that it comfortably sat in the 18 - 25 range for popping it started to feel over lit after that, not that there is anything wrong with that. Once you try the kite I'm pretty sure you will want it, it will suit your riding style to a T. Boosting wasn't all that great but thats what my rabbits are for. Can't believe the stability it locks into a flight path and dosn't move until bar input, in this setup mode it can be a little frustrating if you want to switch to freeride on the fly a change of line setup is required. The relaunch is super easy for a 4 line C which was one of my concerns. By the way sorry to say but most of the boys have demoed the kite, comments ranging from yeh its alright to I can't beleive I'm landing the trick that has eluded me for so long. Won't mention names but one comment was the bar was right there waiting for you after a rather advanced handle pass. The kite quality is typycal wainman, looks match the build, enough of these flying rainbows, got the black after all, all wainmans should be black (my opinion only), wait until you see the look on my young fellas face when he is on board. Oh I may as well keep going Englishgraig pop/slack think thats answered above, I'm not really comparing to any kite, yeh I know my comment about top of a genre may have been a little over the top. 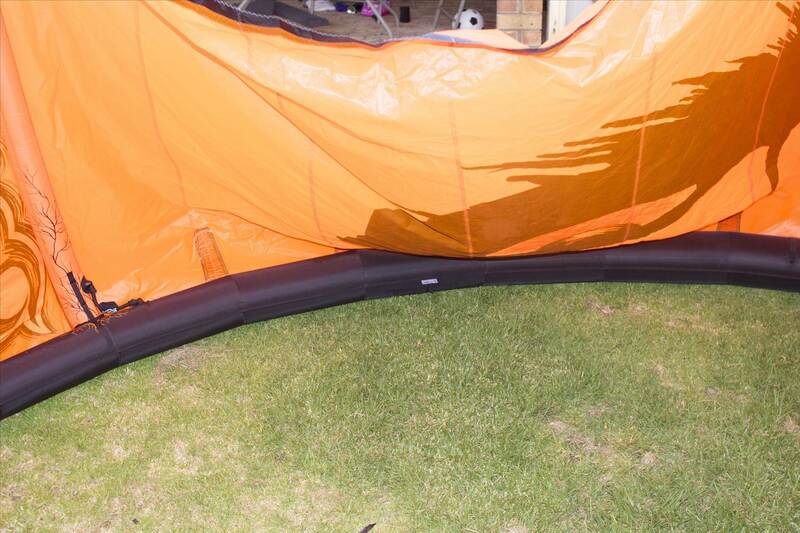 Bar from what I can see is exactly the same as the carrot 2 although option for fifth line personally don't think a fifth is needed, just different colours this suits me fine a great simple bar design, kite loops are not over the top about the same as the rabbits although the down loop through the window feels like your behind a full on ski boat. Eppo not the kite if you want a big booster. Ta Stella. Great info. Will call the crew and get their run downs. With the jumping I was kind of asking it's jumping characteristics more than a big booster. Did anyone power loop it...if it's anything like the smoke it will rip around pretty quick! I wouldn't say that it whips around but then again so many settings to try, boosting gives moderate lift but no real hang time, boosted a few times with the young fella onboard will avoid that due to the fact that the landing was rather heavy compared to the rabbits, looping on the down will probably solve this although not with the little one. Can you tell which size you'd recommend for me, I'm not sure if I should get the 11.5, or the 9.5, for my middle kite (or most used kite). 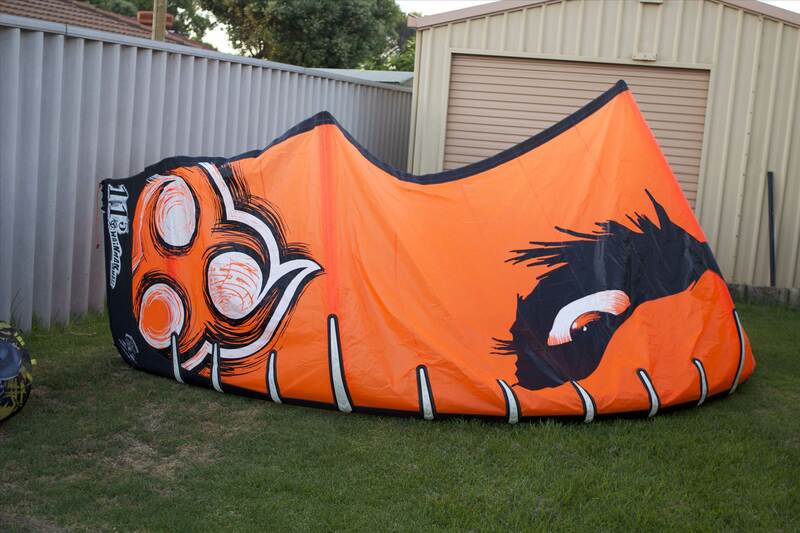 I'm 73 kgs, and my most used kite is the smoke 9m which I ride in 16-23 knots (give or take), for unhooked wakestyle?? Which size is the closest to a smoke 9m, in terms of power? Hey kungfupete, I think you would be extremely surprise at the power of the 8 which is what I purchased. Was out and comfortable last Sunday 18 - 25 Knots with my boy on board me 78kg + boy 23kg on a 139x42 twin tip. Dont take my word for it I'd hate for you to buy the wrong size based on my opinion I always try before I buy. the Friday before 2 kites were demoed the 9.5 and the 8 the 9.5 was super lit up at 20 - 25 knots. The wind range of these kites is quite limited. Alright, so it sounds like you guys who have had a chance to ride them are pretty stoked!!! That's great news. I've been looking forward to these kites ever since the proto photos were posted on the net. Being a Melbourne rider I'm getting a 11.5 to ride seeing as our wind isn't no where near the strength of WA Breeze. 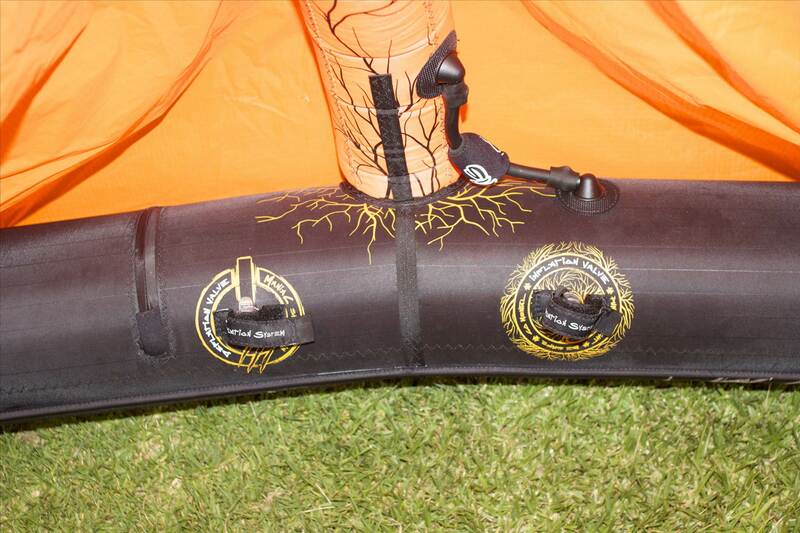 I hoping it will be the right size for 15-20 knots (or there about). Good chance I'll have one in the next week or 2. Great review Stella. Really excited. Can anyone comment on what the relaunch is like? Does the kite come with a 5th line option? Really like to see some picks of the gear i.e. different setting options etc. Was out on the Punch yesterday, 17 - 20 knots, decided to change over to the ManiaC 8 to practice some unhooking with the setting on lightwind I had enough power to plane and unhook with more than enough pop, Only thing was relaunch at the low end of the kite size, very difficult to get it out of the water and generally had to wait for 20+ gusts. The kite does come with a 5th line option although I am yet to find the fifth line in the std kit will have to speak to Westoz kite boarding for that. I know that Westoz currently have 9.5 and 11.5 in stock you could probably have one a lot sooner that your current delivery date should chase them up. Will try to get some photos up soon. Thanks for posting some pics. Loads of settings just like the rabbits. Can't wait to give these kites a fly. Mine will be set on slow (rear lines), & either stock or upwind (front lines). 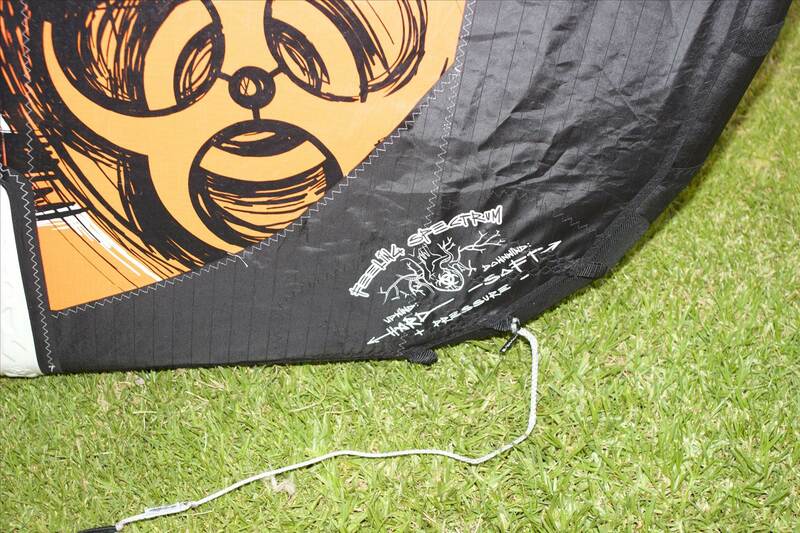 I'm glad the kites also come with 2m line extensions, this way you can slow the kite ever more if needed. the kite takes a lot of input to turn (it is not slow tho) but like a delay for the first 2-3" of steering. IE i landed blind but off axis and pulled myself around and the kite was sitting where i left it. my c4 would have steered off into the water. The turning speed is medium but with a lot of input it whips Around fine. you gonna grab a set and depart ozone?